Derry's Mandarin Palace scoops Best Chinese Restaurant in Ireland award. One of Derry's landmark eateries this week picked up one of the restaurant industry's most prestigious awares at a gala ceremony in London. 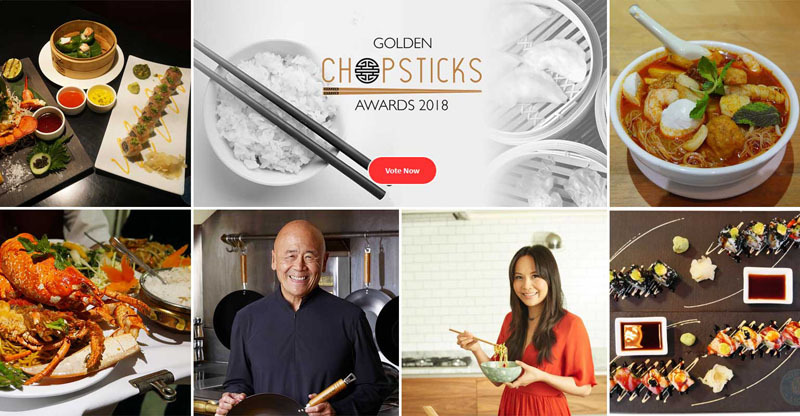 On Monday night, at the MArriott Hotel, before an invited guest-list of more than 500 leaders from the catering industry, the Mandarin Palace was declared "The Best Chinese Restaurant in Ireland" at the inaugural Golden Chopsticks Awards. Lai Fun Lee and Stan Lee the wife-and-husband partnership who, with a team of fifty staff, run the Mandarin Palace on Derry's Queens Quay, were 'absolutely exstatic' at the achievement. Stan Lee paid tribute to the 'marvelous' Mandarin Palace team and, in particular, to his wife, Lai Lee, who he described as the real driving force behind the Mandarin Palace. "Lai Lee is the real organiser" he said. "She does all the hard work in the background, while I would be a little more into the marketing - and the Elvis singing! But she's the actual boss - the unsung hero..."